Cassandra is a Certified Athletic Therapist who graduated from Sheridan College’s Sports Injury Management Program with a Diploma in Sports Injury Management. Is a recent graduate of the Canadian College of Osteopathy and finishing up her thesis on Migraines to complete her training in Manual Practicing Osteopath. She was a member of the University of Victoria Women’s Field Hockey program winning three National Championships in 1992,1994 & 1997 respectively. 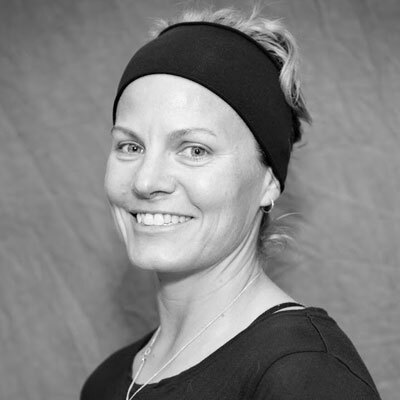 Over the last 16 years, Cassandra has worked with several professional, national, provincial level sport organizations. The latest team Cassandra is the men’s Paralympic Soccer Team, qualifying for the Worlds in Argentina Sept 2017. Has worked in a few clinics in town and has gained valuable experience with a wide array of injuries on field and in the clinical settings. Career highlights thus far include Women’s U20 National Soccer CONCACAF 2004 Champions in Montreal and two world championships in Thailand (2004) and Russia (2006). World CPISRA GAMES in New London, Connecticut 2005 Men’s Paralympic Soccer. Women’s Olympic Field Hockey Qualifier Head Medical Therapist held at University of Victoria, 2007. University of Victoria Women’s Field Hockey Therapist National Championships in 2005 – 2008. Men’s Paralympic Soccer Worlds in Holland in Netherlands 2011 and Denmark 2016 for the Worlds qualifying tournament.